Rails, Mounted, Framed, Magnetic, & more. delivery drivers, navigation and planning. laptop, smart phone and tablet devices. 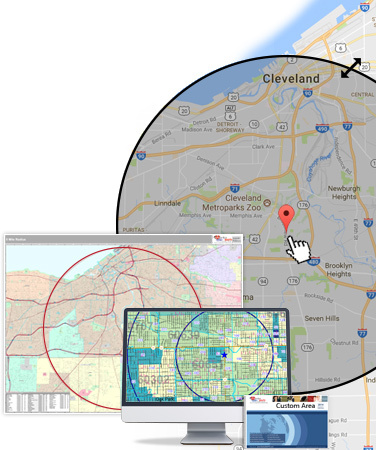 nearly 100% of the Fortune 500.
and printed maps are available as fast as Next Day. ...and you can write on them! Mounted Maps offer a professional and decorative wall map display. They are protected with a quality laminateion for long term use. You can also write on these mounted maps. An Attractive Display of May Maps. Conveniently display the map you need...then roll it up for space saving storage Perfect for the classroom or office, Spring Roller Valances can hold up to 5 maps for easy display of each map. Spring Roller Valances are available in custom sizes to suit your exact needs.